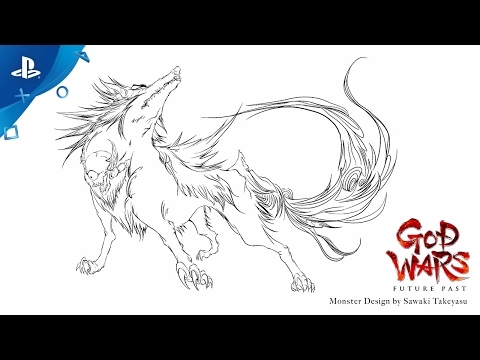 A tactical RPG that explores the untold history of Japan through folklore and tactical combat. 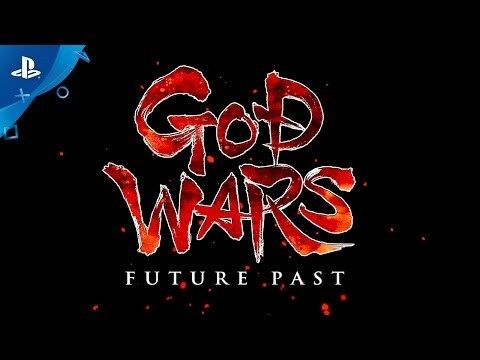 GOD WARS Future Past is a tactical RPG that explores the untold history of Japan through folklore and tactical combat. Gamers will experience the traditional stories of Japan’s origin through the lens of three warring nations, with a massive expanse of tactical options to develop their strategies from including a myriad of character classes and equipment within innovative and challenging stages. In the meantime, various locations in Mizuho suffered from natural disasters like flooding, earthquakes, and volcanic eruptions. In order to stop a destructive eruption, the Queen of Fuji, Tsukuyomi, sacrificed her beloved daughter Sakuya to the mountain, confined her other daughter Kaguya within a bamboo seal in case of future disasters, and then disappeared. 13 years later, Princess Kaguya has grown into a beautiful woman and her childhood friend, Kintaro, saves her during a riot. 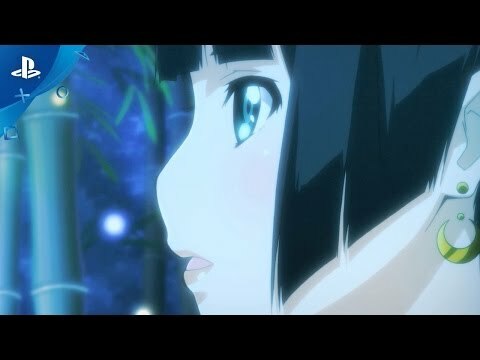 She rises against her “fate to be a sacrifice,” and in order to follow her own path, they both escape from Fuji and journey across Mizuho to discover the truth behind Tsukuyomi’s decision.